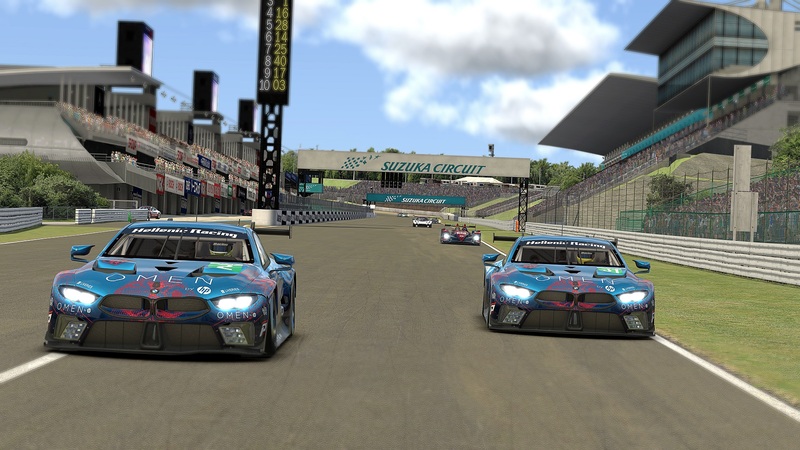 It was not long ago when Hellenic Racing engaged with hosted events & leagues in iRacing. We have participated with notable results in a number of hosted series, including ISR-ES GT2, DGFX GT OPEN, RUF World Tour and Tudor United Sports Car Championship. 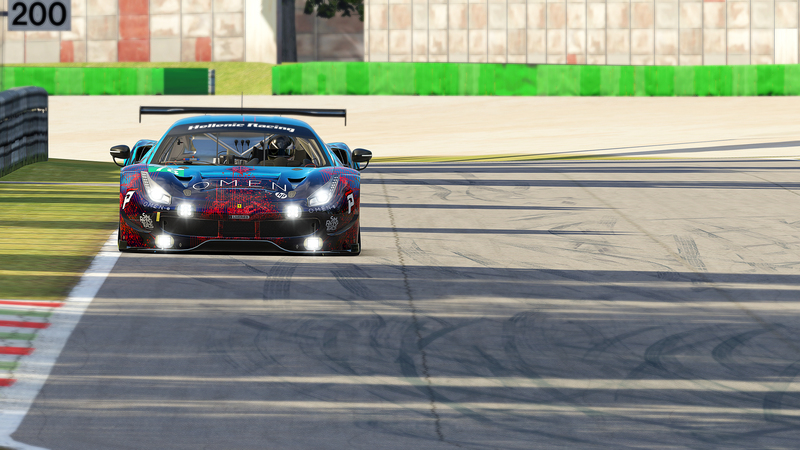 Now, after making concerted efforts as a team in Radical Racing UK GT3 Series we managed to accomplish our best result so far, both in team & individual championship. 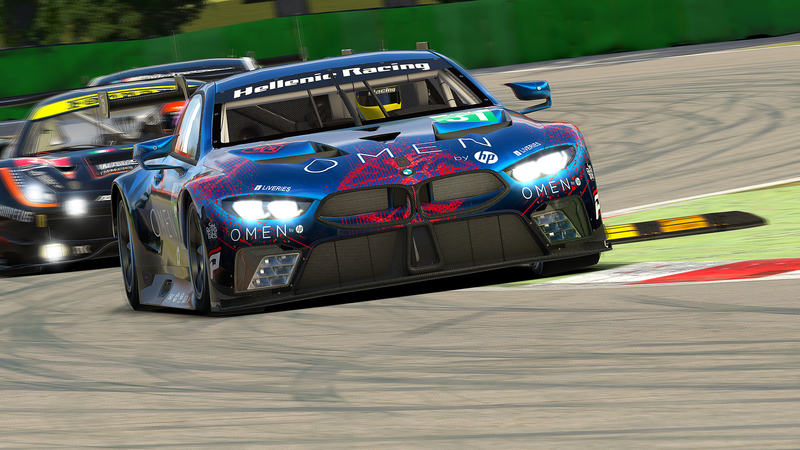 Hellenic Racing, after a challenging season battling wheel to wheel on track having some unfortunate incidents and a couple of lineup changes in the middle of the season, ended up at the highest step of the podium. Nestoras Kiosoglou, starting on pole in 10 out of 12 races of the season, managed to achieve a top 5 finish in 8 of them, having a significant part in the team’s result, has also achieved to secure the first place in Drivers Championship. Andy Perrs & Bill Kazantzas shared the top step of the podium, alongside Nestoras, writing another bright page in the history of Hellenic Racing. With the Team championship going down to the last round Hellenic Racing Team took the overall honors making it a double championship season as Kiosoglou Nestoras also took the Drivers Championship. Finishing the season on 1012 points Hellenic Racing Team managed to put early season problems behind them and took the championship from the hard charging Black Rose Racing by 68 points.